As a Johnson & Wales undergraduate, TJ Delle Donne was awarded Best Young Chef in the Northeast region by the Chaîne des Rôtisseurs. A frequent contributing writer and expert panelist to Flavor & the Menu Magazine and executive chef of The Flavor Experience, an annual food trend conference, Delle Donne addresses modern approaches to food knowledgably and with a historical perspective. 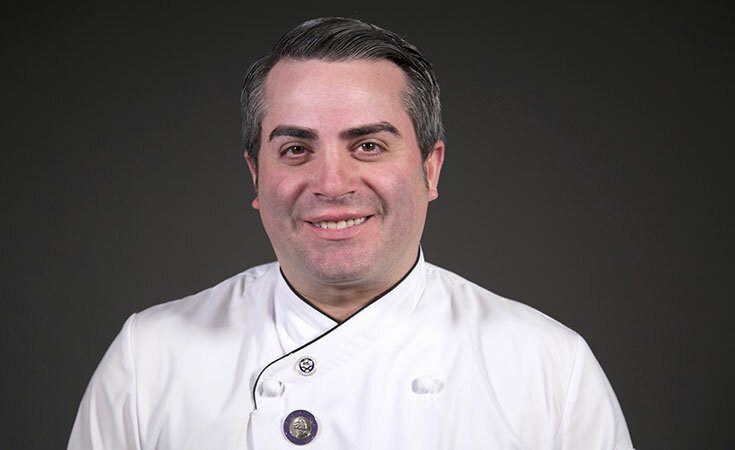 In addition to his role as an associate instructor, he serves as assistant dean of Culinary Relations & Special Projects.